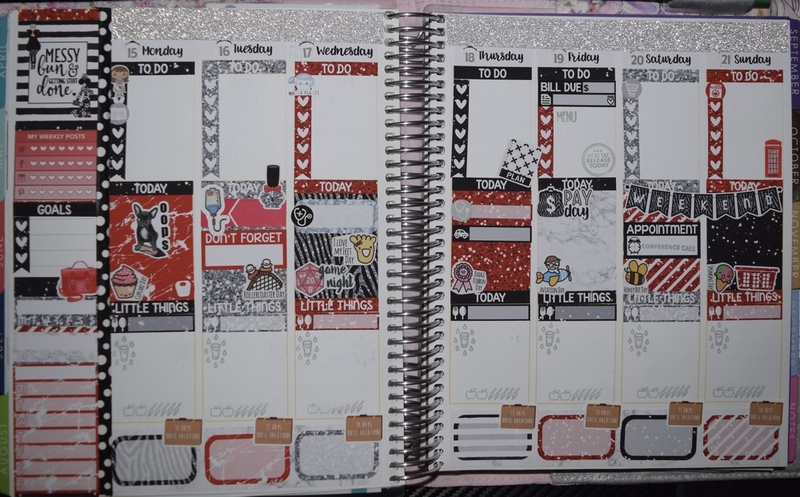 I’ve never lost the taste for a planner. Bit by the bug, I have carried one my entire life. I’ve watched the industry blossom them fade, and now it’s having a comeback. For a few years, the only planners I could find were in an office supply store. Dayspring, Franklin Covey and a few others survived, but the market shrank to almost nothing. A year ago, I saw a post on Facebook about an Erin Condren Planner. I didn’t even care what it looked like. I wanted to try something new. 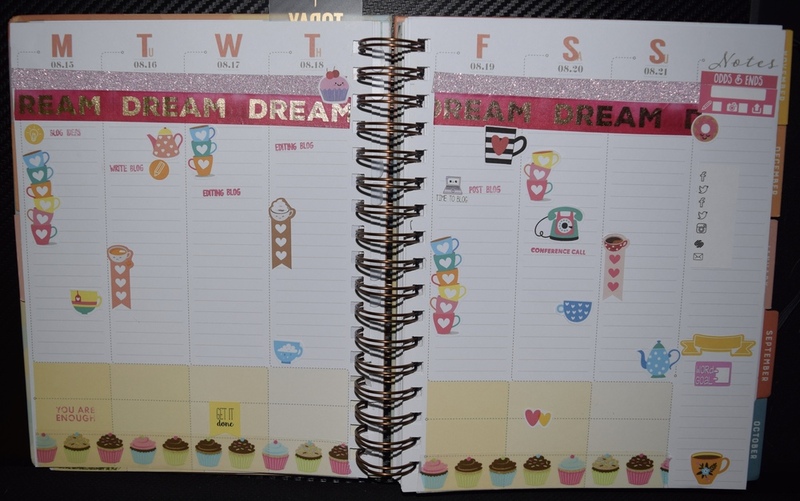 Then I found out I could buy stickers for the planner and decorate it by following planner divas on Youtube. My wallet hasn't been the same. I entered a whole new world filled with lots of ways to spend money on pretty things and be organized at the same time. It’s now been 12 months. 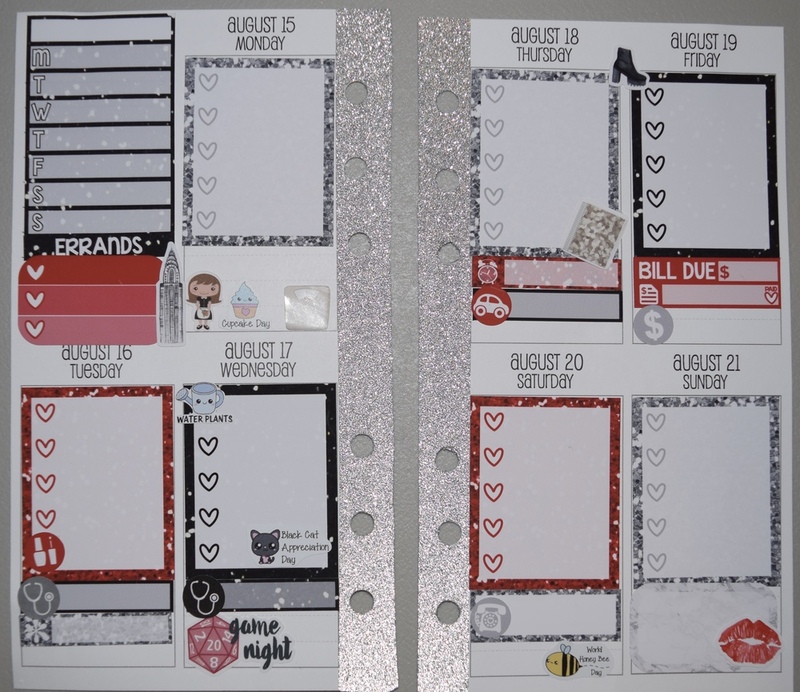 I’ve gone from trying to use my Google Calendar to keep up with all of my stuff, to using three different planners. If I didn’t think my guy’s head would spin around and pop off, I’d probably buy another one. I mean there are just so many to pick from. I needed a planner for actual business purposes. At least, that’s what I told my guy when the new Inkwell Press planner showed up! It’s taken me a few weeks, but my productive focus has improved by about 120 percent. Being able to write specific things in as long a sentence as I want, leaves me getting something business related done every single day. My writing isn’t going barn burners since I seem to be afraid to write the ending scene. I need a therapist to figure out what that’s about, but it’s ok. I did great with my social plan, I read a writing book, I updated the blog, participated in my classes. Really, I got a ton done, and I have the little check marks to prove it. Let’s talk planners. Maybe next week, I will talk about actual planning and goal setting? You guys can let me know. Erin Condren: Here is a picture of before and after I decorate my ECLP. This is how I use it week to week. I track more life stuff in here than anything else. Details go in this one. I track meals, money spent, big five or six items I want to get done, daily tasks, hydration, appointments, all kinds of stuff. I even put in pictures using my Polaroid zip printer. This planner never leaves my house. Personal Sized: A Michael’s Recollections binder with Sew Much Crafting Inserts inside. Here is a picture of before and after decorating. This is how I set up the weeks in this one. I carry my personal size in my purse. I love it for high level details. I keep some business stuff in here, but mostly this one is for the big things I don’t want to forget, notes, shopping lists, and holiday tracking. InkWell Press Planner: Here is a photo of before and after decoarting next week. I use this for my writing business only. I write anything I want to accomplish for the week. For instance, next week is a plot planning week for another book. I think I want to keep all other distractions to a minimum. Life doesn’t stop though. I will have a critique group meeting with work to read and love over. Social media is non-stop. I will have one class to finish. Still plenty of stuff to put in the pages, and more than enough to keep me occupied. Planners are so much fun for me. I enjoy them. If you have never tried them, poke about and find one that suits your needs. Don’t give up if the first one doesn’t work for you. Next week we can talk about how not to over plan, how to be flexible while planning, and how planning can help you balance your business, family and friends needs. Life happens in between all the other stuff. Planning can give you the freedom to take the time to enjoy those moments whether they were planned or spontaneous. Leave a comment below. 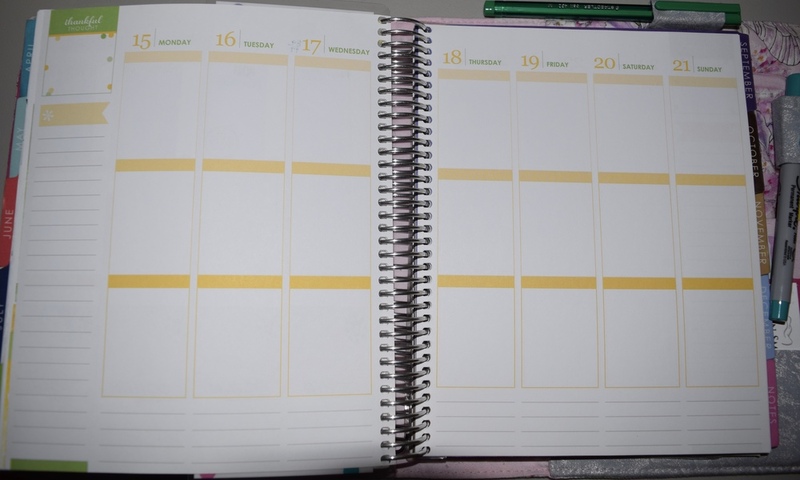 I would love to hear how you use your planner!